A striking cap for a big hitting game; Canterbury’s T20 Snapback Cap will help you keep your eye on the ball, whether you’re out in the middle or up in the stands. Get yours now from the Canterbury 2019 collection. Enjoy a game of T20 cricket and want to show your support? Pull on a T20 Snapback Cap from Canterbury. 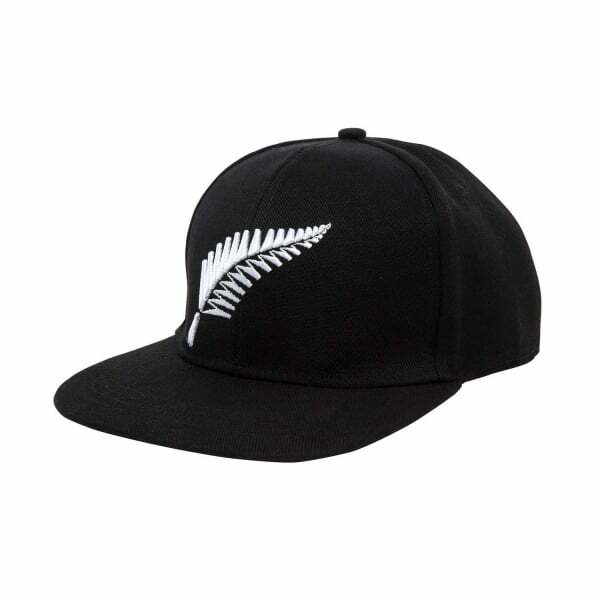 Designed for both players and supporters, this quality black cap bears a distinctive 3D silver fern front and centre, so everyone knows you’re a NZ fan. Plus, it’s snapback fastener means you won’t lose it in all the excitement, because it can be instantly adjusted for a perfect fit every time. A quality cap made from 100% Cotton Drill that you’ll wear with pride on the field or in the stands. Get yours in-store or online now from Canterbury’s 2019 collection.